We have produced a flyer of the Ed-Way project, available in 4 languages. Feel free to download and use them. 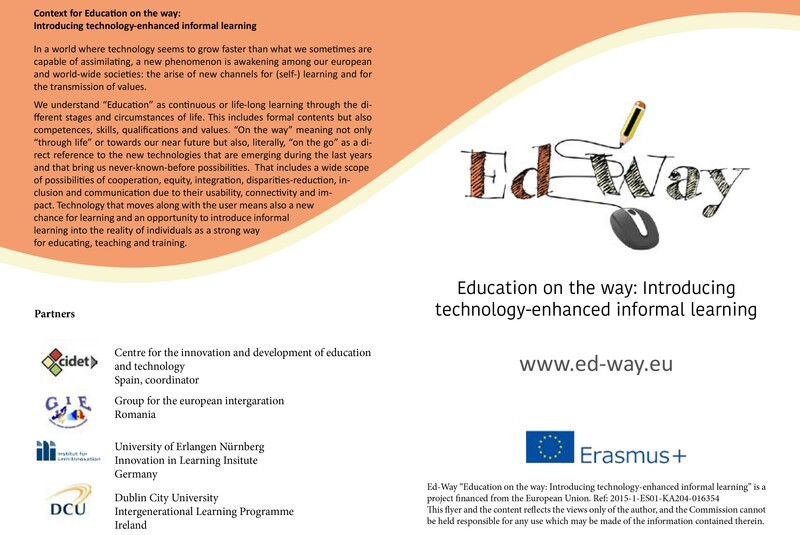 In the flyer you can get a short summary of what Ed-Way project is about and also distribute to your colleagues.